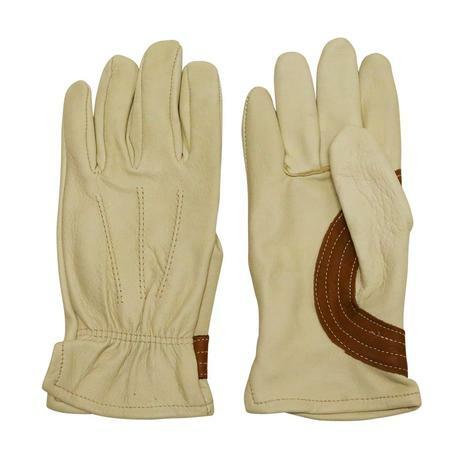 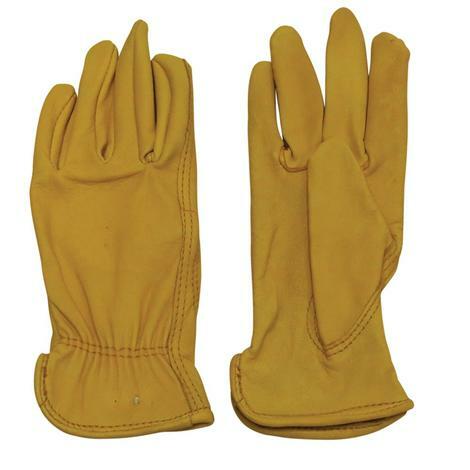 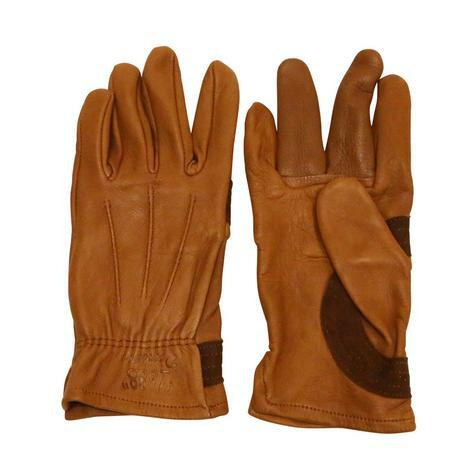 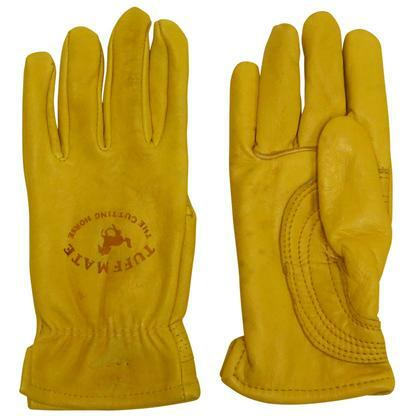 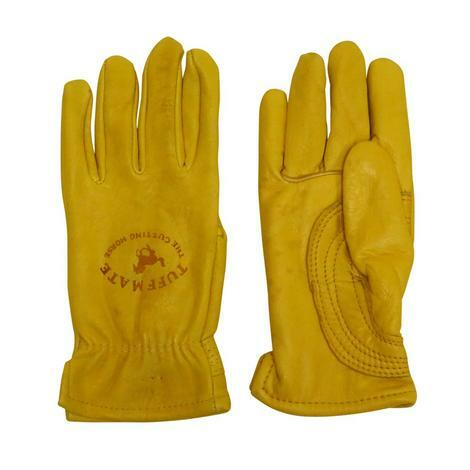 Tuff Mate Gloves Inc. offers a wide selection of gloves including the original Cutting Horse Glove, and gloves for welding, bull riding, driving, chemicals and much more. 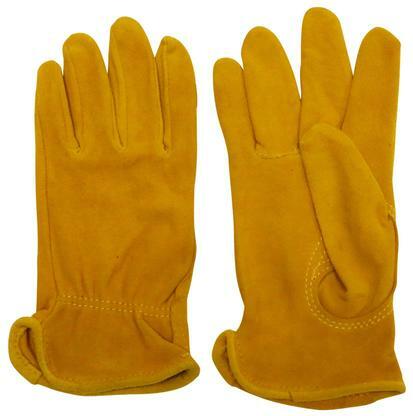 Tuff Mate Gloves also carries rubber boots, pocket knives and rain wear. 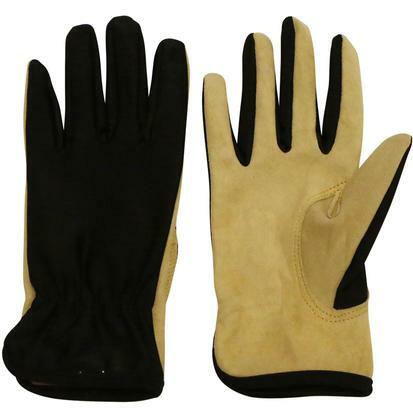 Tuff Mate delivers top notch protection from the elements, chemicals and anything else you can think of at an affordable price.